A fitness club app is a great way for clients to interact and engage with your club while working out, or at home. 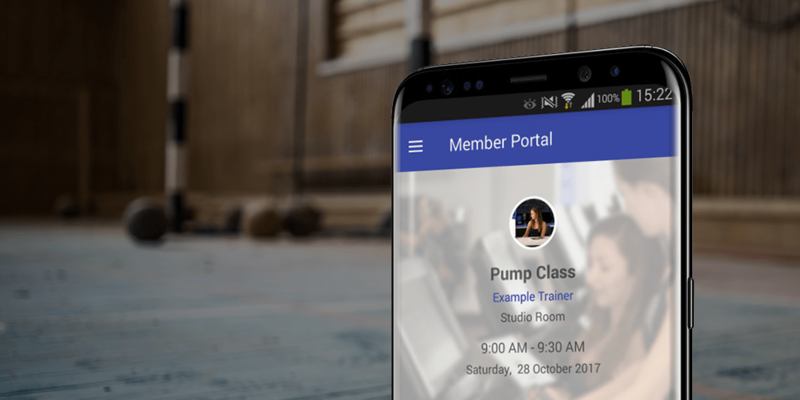 The app links seamlessly with your GymMaster, delivering important information and booking abilities to members. The app offers these features within an easy to use interface for members using both Android or iOS devices.